How Will Essential Oils Become a Part of Your Life? How will you use essential oils in your daily life? Essential oils help us in many profound ways. It really is sooo much fun learning all of the ways that essential oils and products you make from them can be used to improve your daily life! Educating people on how to use them most effectively is our highest priority. I mean really, how effective can they be if you don’t know how to use them? Be sure to visit our Essential Oils Video page and join us on any Tuesday for Tuesday Night Hangout! 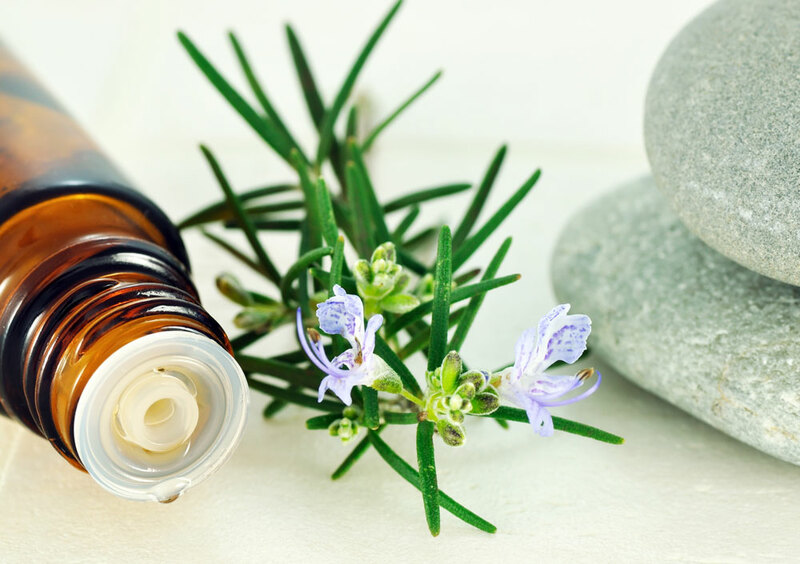 to learn as much as you ever wanted to know about essential oils and their uses. Which brand of essential oils will you use... and why? I am asked pretty regularly why I chose dōTERRA essential oils over the many different brands available. I have always had a strong sense of accountability and could never use and/or recommend a product that I didn’t have 100% confidence in. 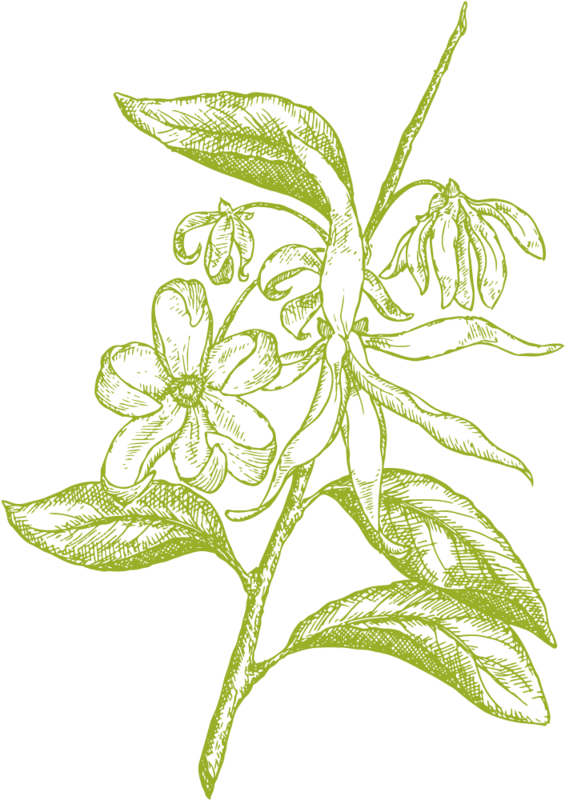 As a massage therapist… I’ve researched the therapeutic properties of essential oils for almost 20-years and used several different sources of essential oils with varying efficacy. It didn’t take long to become convinced that dōTERRA products WORK. The purity and consistency of dōTERRA essential oils is unrivaled. In my Outdoor Blend video I talk about the importance of sourcing plants from native, or native-like soil environments to optimize a plant’s therapeutic qualities. One of the important reasons dōTERRA oils are superior in therapeutic quality is due to the importance dōTERRA puts on sourcing their oils directly from traditional growers located all over the world. As a mother… I would never put just any essential oil or essential oil based product on my children, anymore than I would feed them just anything or treat them with just any medication. dōTERRA’s CPTG standard, ensures their oils are free of impurities and bio-hazardous microorganisms. No other brand of essential oils goes as far to ensure the safety of their oils. How much will you pay for your essential oils? You can find oils elsewhere, but if any of the above are important to you and if you are using the oils for their therapeutic value, it doesn’t save you by paying less for lesser quality oils. A bottle of dōTERRA oil typically outlasts those of other brands because you don’t have to use as much to get results. Also, enrolling here with a wholesale membership, just like Costco or Sam’s Club, will take 25% to 55% off the cost of your oils. Also, our Essential Ninja team offers incentives for new enrollments from time to time so be sure to ask! There is NO obligation to make a business out of it and with your membership you receive exclusive training and support. *However, if you are interested in the business side (or become interested later) there are many opportunities to earn all of your oils for FREE! Are you ready to begin YOUR essential oil Story?